At the Sundance Film Festival, going on now, it’s common to see celebrities in film screenings, on Q&A panels, and walking down the street. But actors as holograms? 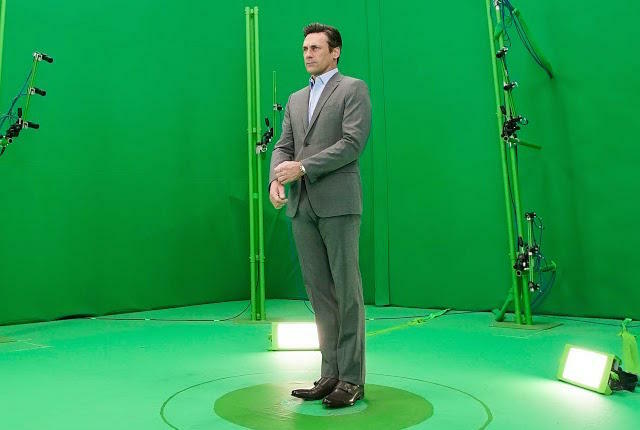 We just learned that Jon Hamm’s hologram will debut at Sundance, according to The Hollywood Reporter, and here’s why it’s a big deal. But yes, you read that correctly, Hamm will be the first actor to be turned into a 3D version of himself at the film festival. Technology never ceases to amaze us! It’s all part of the marketing campaign for a sci-fi film Jon Hamm is in, Marjorie Prime, reported Mental Floss. The hologram, aka #Holohamm — hah! — will make an appearance at the film premiere’s after-party on January 23rd. A company named 8i, based in New Zealand and L.A., created the hologram. At Sundance, attendees will watch a demonstration of #Holohamm. Then, they will be able to interact with the hologram via a VR experience and in mixed reality on a mobile device. Sounds ~incredible~, right?! ICYMI, in Marjorie Prime, Hamm plays a hologram, Walter Prime. Marjorie Prime follows 86-year-old Marjorie (Lois Smith) who spends her final, ailing days with a computerized version of her deceased husband, Walter (Hamm),” states Passage Pictures, according to Mental Floss. 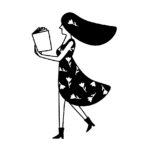 With the intent to recount their life together, Marjorie’s ‘Prime’ relies on the information from her and her kin to develop a more complex understanding of his history. As their interactions deepen, the family begins to develop ever diverging recounts of their lives, drawn into the chance to reconstruct the often painful past. To whet your appetite for the film, you can check out the trailer here. Marjorie Prime is based on Jordan Harrison’s Pulitzer Prize-nominated play. The film was directed by Michael Almeryeda and also stars Geena Davis and Tim Robbins. 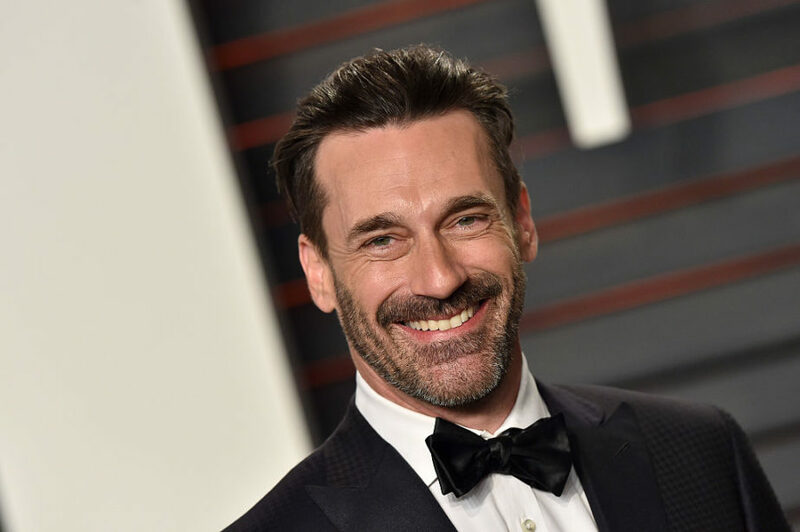 One thing’s for sure: We’d love to be at Sundance to see Hamm and the hologram face-to-face, so to speak. But if we can’t make it, we look forward to the film nonetheless.